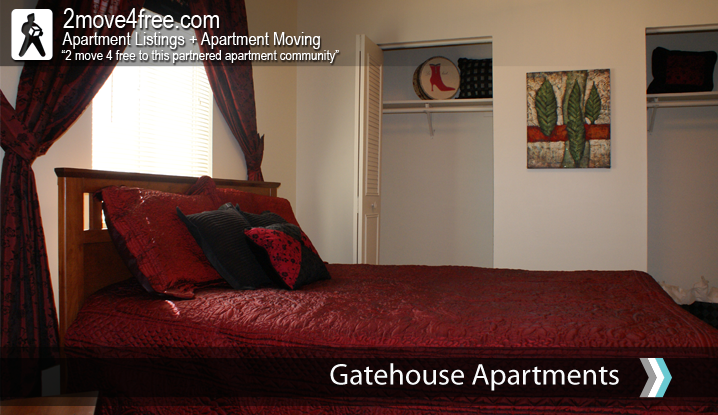 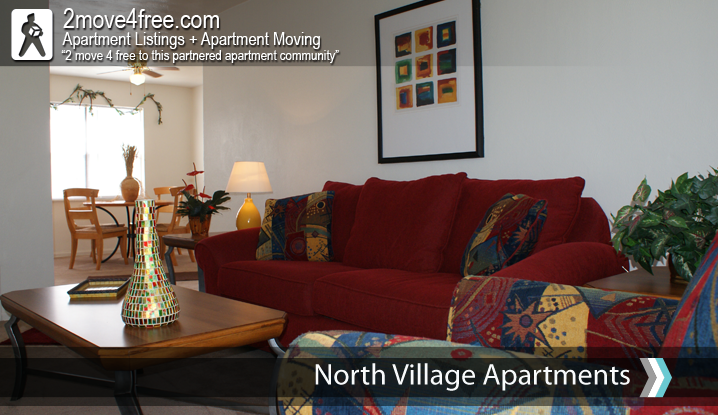 Kansas City MO Apartments for Rent where you get 2move4free! 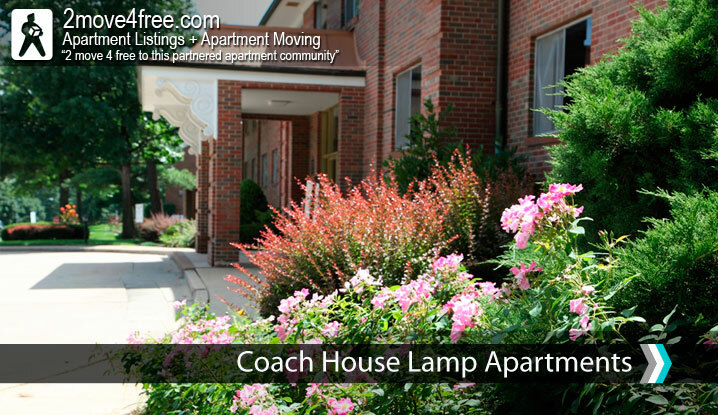 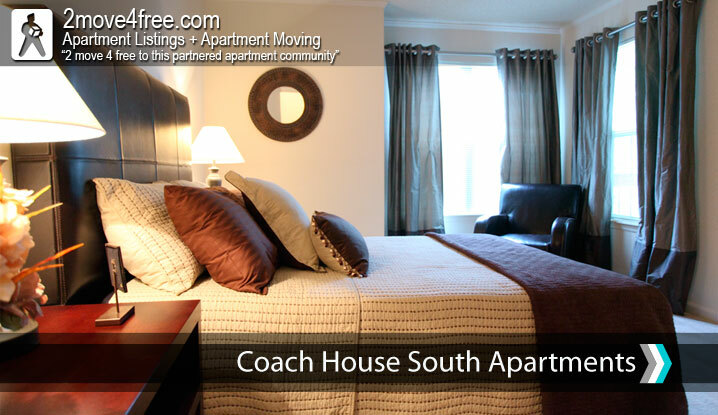 Looking for an Apartment in Kansas City MO? 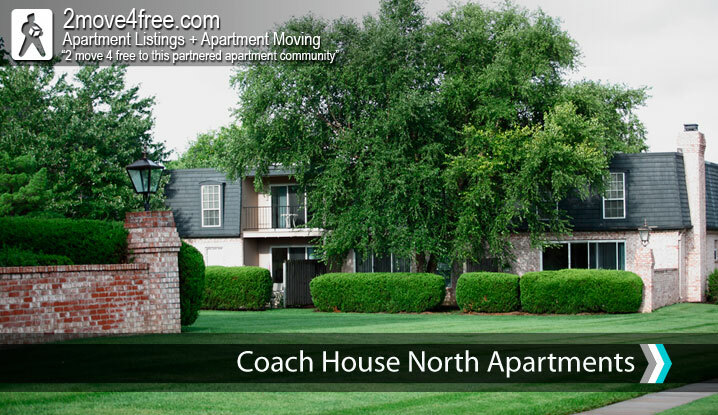 Want a FREE LOCAL MOVE + up to $100 cash back?